Last week we reported Enterprise, Trade and Investment (DETI) Minister Jonathan Bell had announced the domestic and non domestic Renewable Heat Incentive (RHI) schemes in Northern Ireland will close on the 29th February. The NI Assembly duly approved the closure earlier this week, see Notice of Suspension. 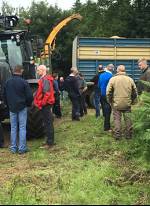 Responding to the move, John Martin, Chairman of Biomass Energy Northern Ireland (BENI) issued a press release and called for “urgent talks between the NI Government and the heat sector to plan an appropriate way forward”. The Belfast Telegraph reported this. In a further step this week, John Martin wrote to Minister Bell (cc’d to UK Minister for Energy and Climate Change Amber Rudd and to Patsy McGlone, MLA Chairperson, Committee of Enterprise, Trade and Investment) requesting an urgent meeting to discuss the implications of the suspension and to consider an appropriate policy framework going forward to 2020 and beyond. See letter. 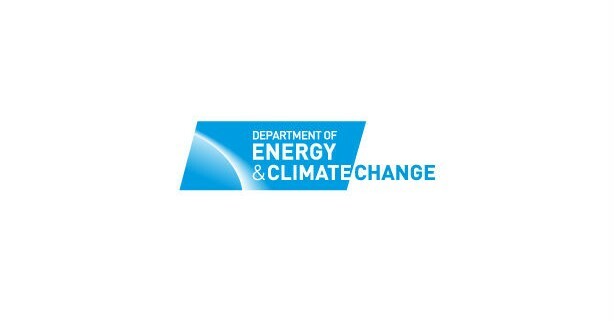 Enterprise, Trade and Investment (DETI)Minister Jonathan Bell has announced the domestic and non domestic Renewable Heat Incentive (RHI) schemes in Northern Ireland will close on the 29th February. The move is a severe blow to the renewable heat sector in the North, to jobs, and will also impact negatively on fuel and equipment suppliers into that market from the Republic. The decision comes following a surge in applications in the run up to the recent scheme changes introduced in November 2015. 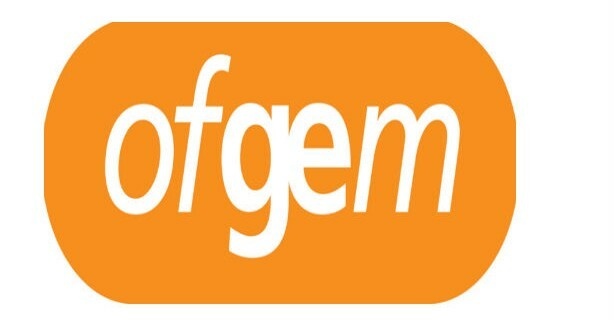 Responding to the move, John Martin, Chairman of Biomass Energy Northern Ireland (BENI), said the association is “extremely disappointed that DETI has not managed the policy and applications in such a way that would provide longer term certainty to investors and developers in the market”. BENI has called for “urgent talks between the NI Government and the heat sector to plan an appropriate way forward”. See DETI press releases one (initial announcement) & two (details of date), and BENI press release in response.